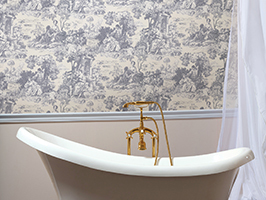 For today’s blog post, we want to focus on a question that we get asked frequently which is “Can you use grasscloth wallpaper in a bathroom?”. 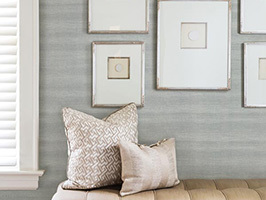 For those of us that are not familiar with grasscloth, then this is a very good question to ask because it is important to know before starting your bathroom makeover. 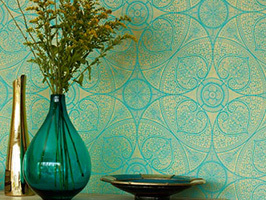 Grasscloth wallpapers are hand crafted and unique, made of natural materials from all over the world. 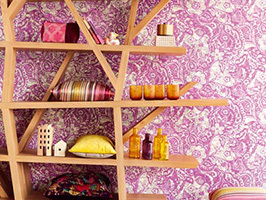 Most of them are 100% natural, offering an environmentally friendly decorating option that is also stylish. 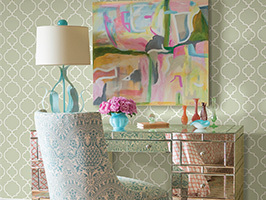 They can range in color from neutral tones to more vibrant shades, all the while sticking to nature’s palette. 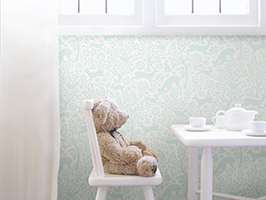 Although they can stand up to daily wear and tear, they are also delicate and need to be cared for. 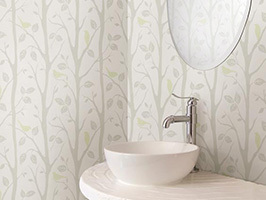 In general, we highly recommend not installing grasscloth wallpaper in a bathroom that includes a shower or bathtub because of the moisture it would be exposed to daily. 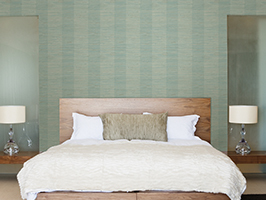 Since grasscloth is made of natural materials, this means that it is extremely absorbent. 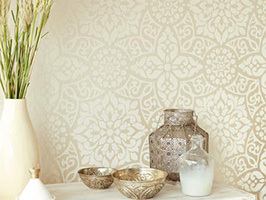 With the potential for flying water, this could then leave marks on your wallpaper if your bathroom does not contain a fan or vent that would help to remove excess moisture. 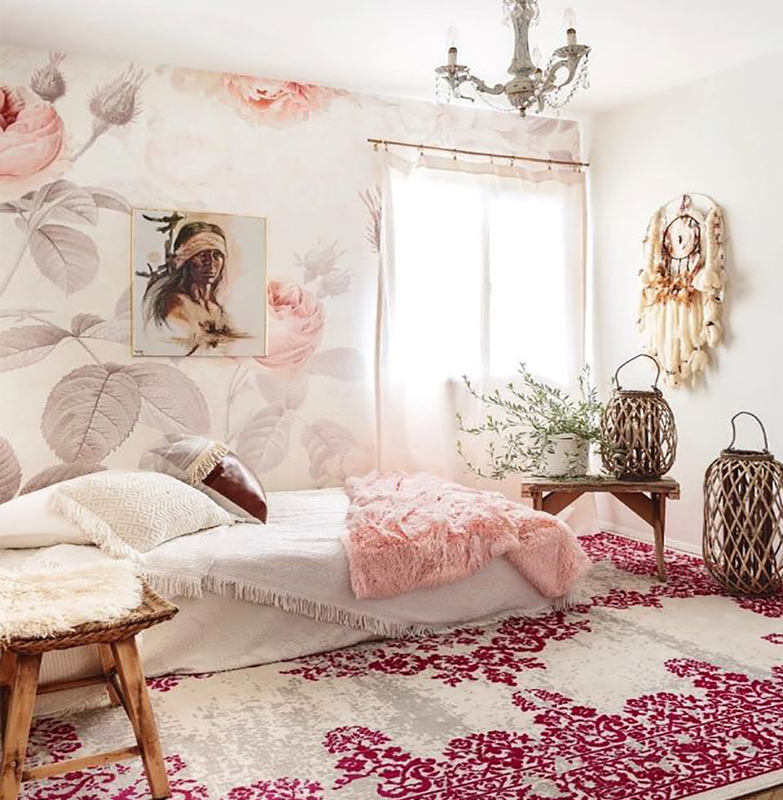 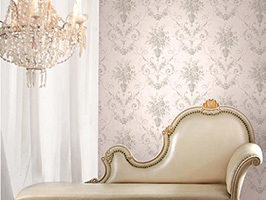 However, if you have a powder room that you are looking to redo in grasscloth (and it does not contain a shower or bathtub), as long as you properly prime your wall and follow the manufacturer’s installation instructions, than you can absolutely use grasscloth wallpaper. 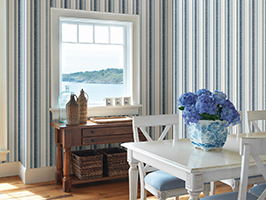 Just be aware that you cannot use an ordinary bathroom cleaner on your wallpaper, rather it is recommended that any stains be attended to with clean water and a damp white cloth/sponge. 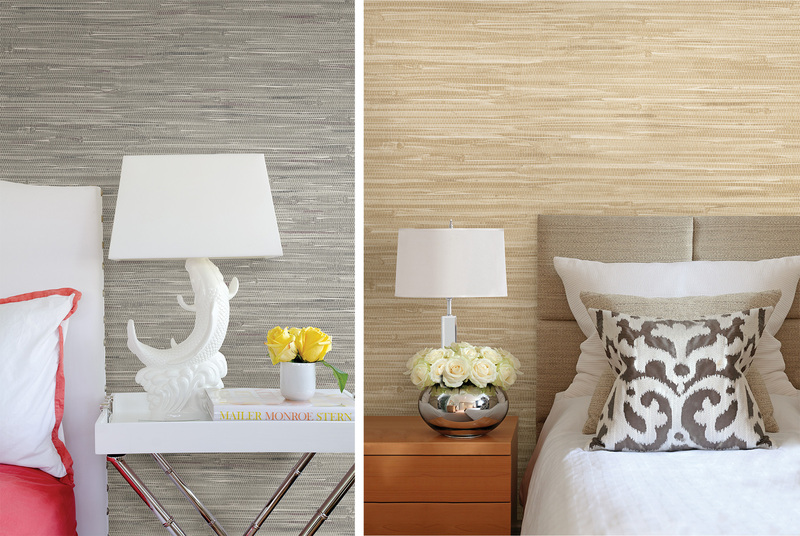 Can you tell which is the real thing and which is faux grasscloth? 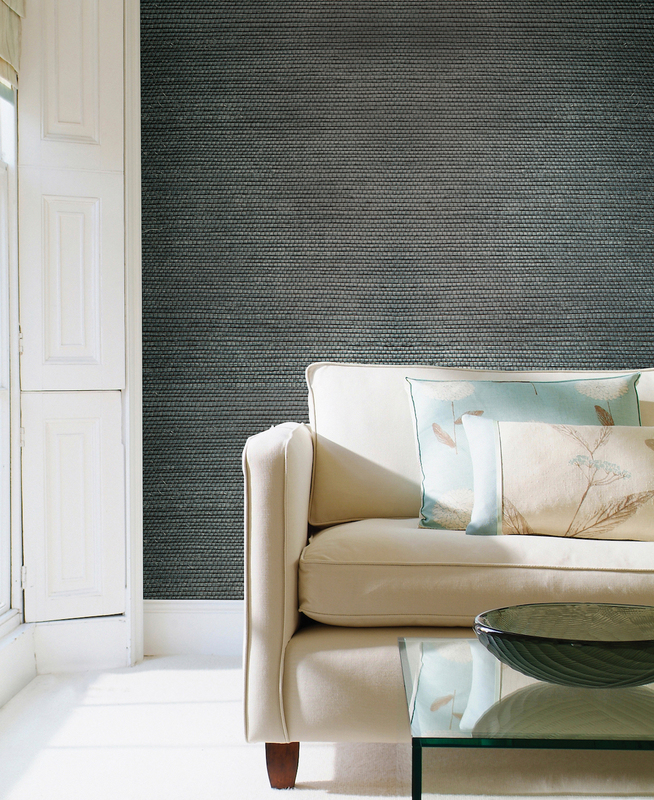 So if you love the look of grasscloth and want to put it in your bathroom, what are your options? 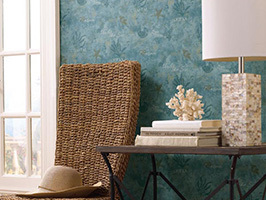 Faux grasscloth! 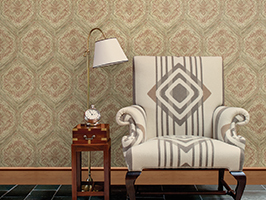 We have a beautiful collection of faux grasscloth wallpapers that look like the real thing but do not have the same care instructions and restrictions. 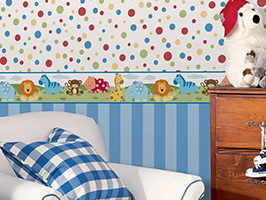 A lot of them are even non-woven, meaning that they are also eco-friendly. 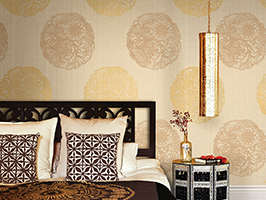 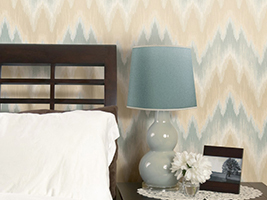 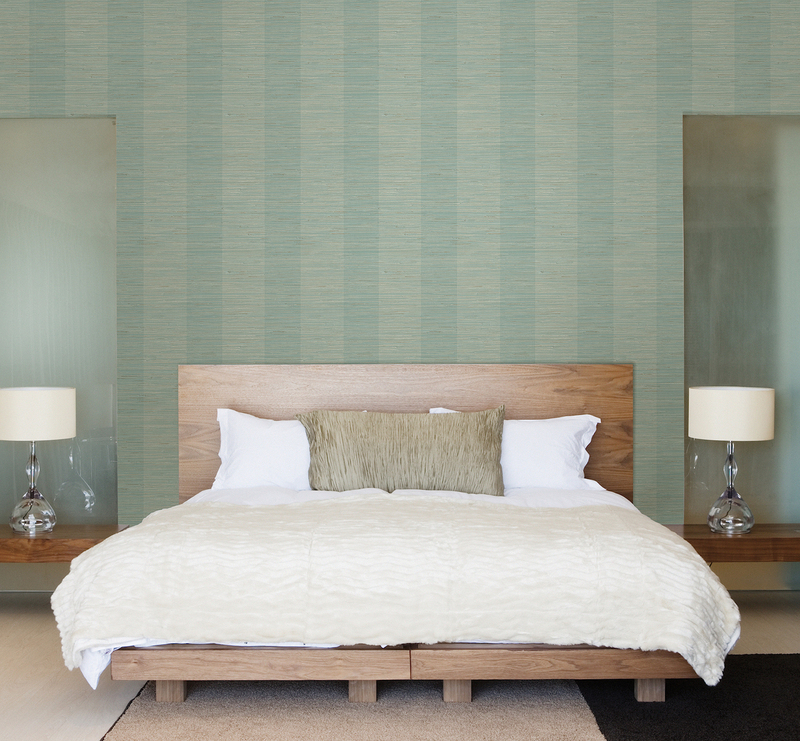 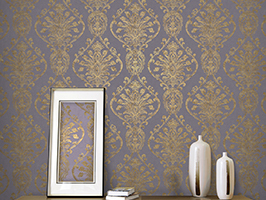 If you have any further questions regarding grasscloth wallpaper, please reach out to us below. 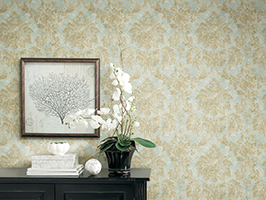 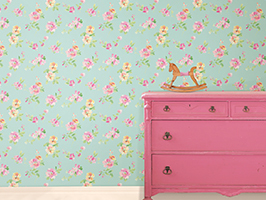 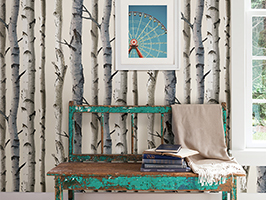 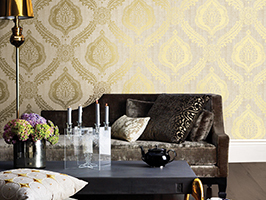 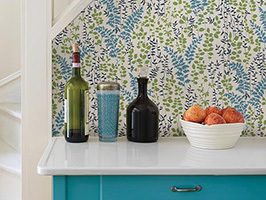 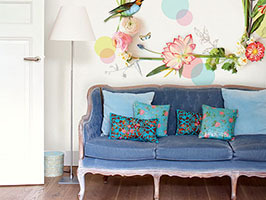 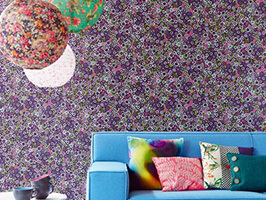 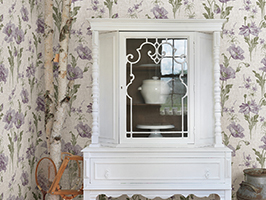 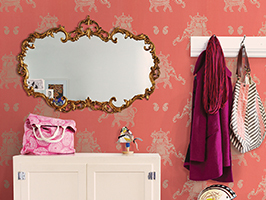 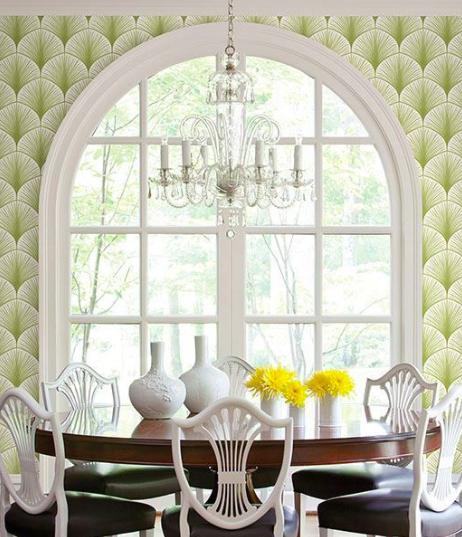 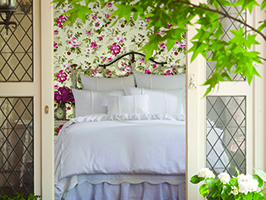 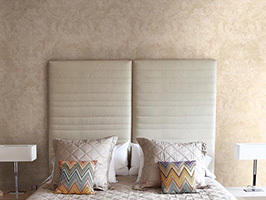 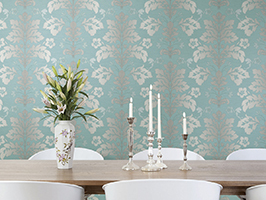 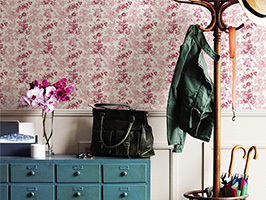 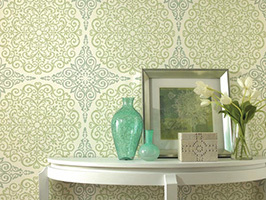 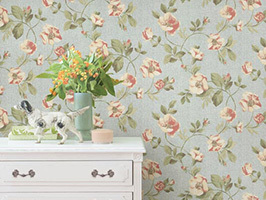 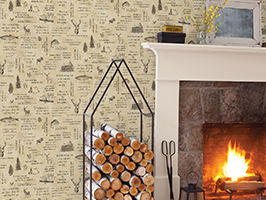 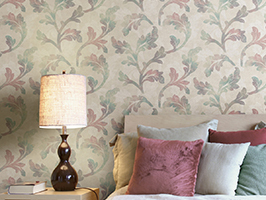 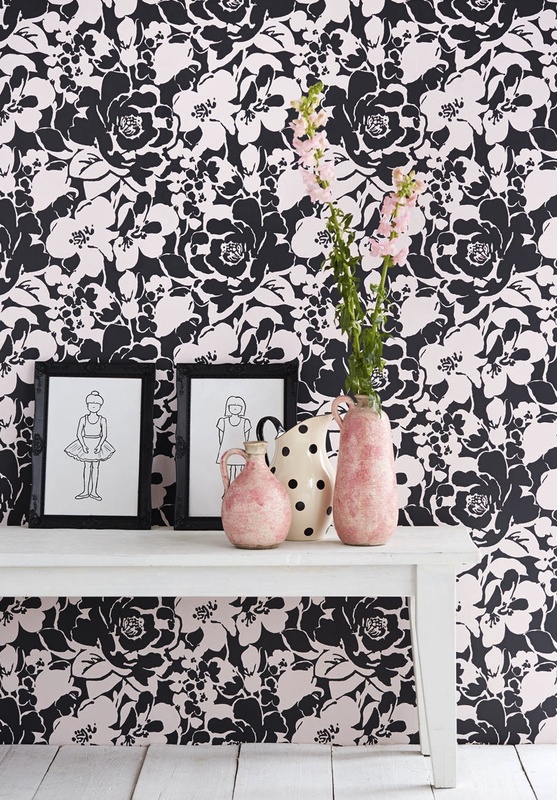 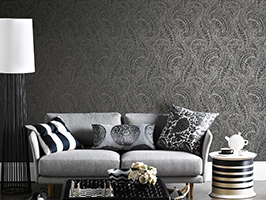 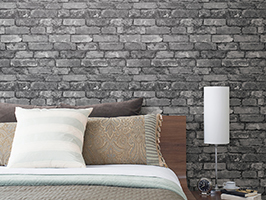 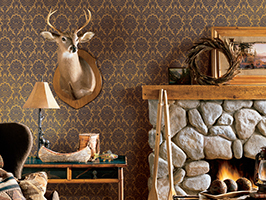 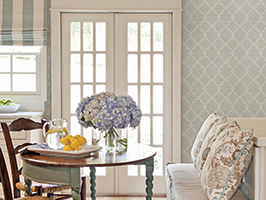 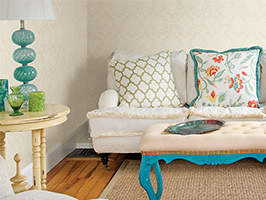 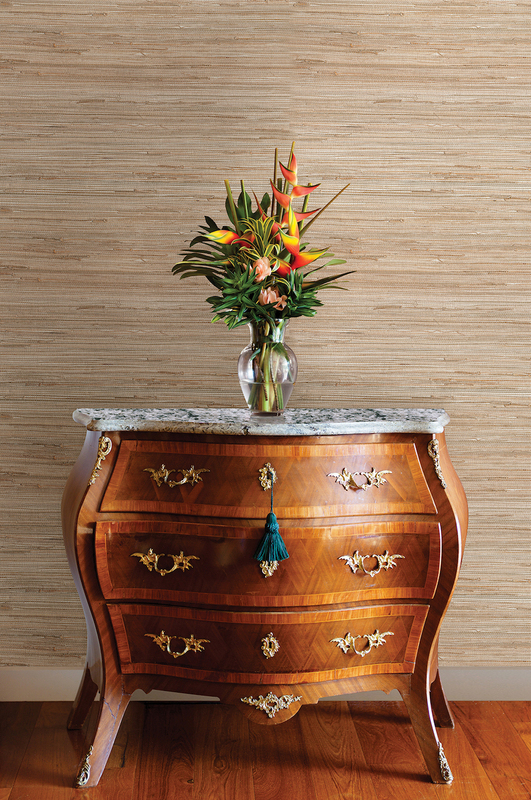 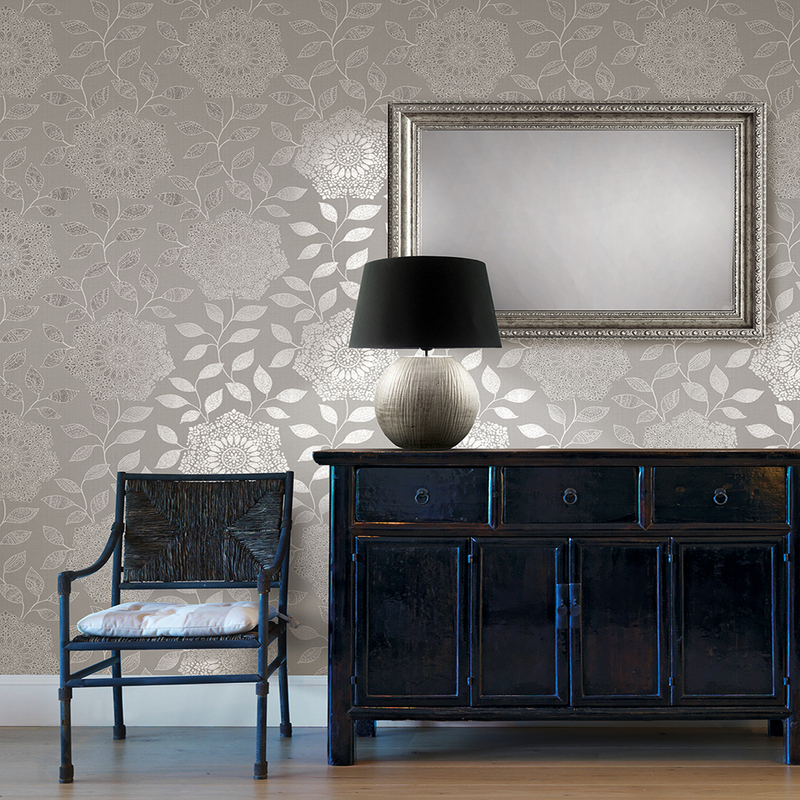 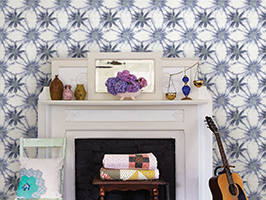 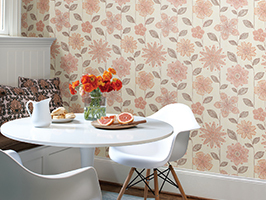 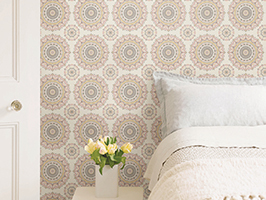 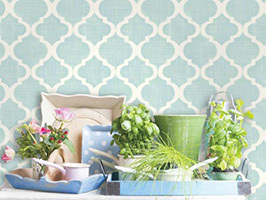 And if you have any questions regarding wallpaper in general, also reach out, we may make a blog post just for you!